After years in the spotlight it appears that University of Southern California (USC) uber-alum Frank Gehry has decided it’s time to give back. 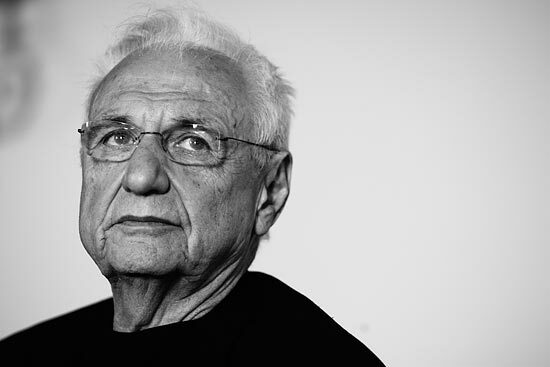 The school announced today that Gehry has been named the school’s Judge Widney Professor of Architecture. He’s also taught at Columbia and Yale, but this is his first time teaching at his Alma Mater. It’s not clear yet what classes he’s going to lead. Gehry, 81, graduated from USC (B.Arch) back in 1954. He’s arguably the school’s most famous alumnus, but there is good competition, including architects Thom Mayne and Gregory Ain, astronaut Neil Armstrong, filmmaker George Lucas, and, of course, O.J. Simpson.